​ There's nothing like a fresh pack of pens in my opinion, especially when they are assorted colors! I've purchased well over my share of school/office supplies with two girls now in college and have found the brands we like best. Zebra brand is a favorite in our family. My husband is a devoted carrier of Zebra's telescope pen. It might be more valuable to him than his wallet, I think. He travels around the world, but not without that pen. No kidding. 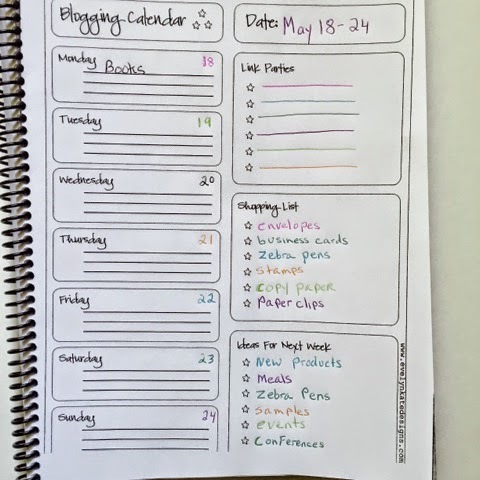 I keep pens in a lot of place in our house like by the phone in the kitchen, the desk, end tables in the living room, home office, and of course with my blogging papers. Take Zebra on the go in your purse, book bag, office bag, car, or pocket! Giveaway: Enter for your chance to win one pack of Zebra ball point Z Grip 7 pack. One winner will be randomly chosen and sent one pack of said pens from Zebra Pen. Open to residents of USA and must be 18 or older. No PO boxes please. 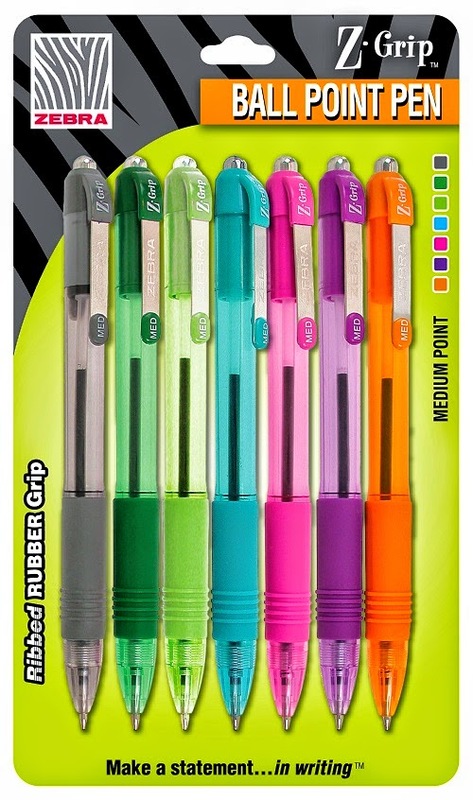 Visit Zebra for more writing instruments like highlighters, mechanical pencils, gel roller and rollerballs. While you are there sign up for Special offers from Zebra. Disclosure I received a pack of Z-Grip Ball point pens from Zebra for this post. The comments and views are my own.